In the loft today we are talking financial planning & tax tips. Esther van Schalkwyk Senior Tax Consultant at BDO South Africa is in the loft to give us some financial planning & tax tips! PAP Culture is a thought provoking entertainment group, They’re fierce, they’re fun and they’re using YouTube as a platform to create content that truly resonates with young South Africans. 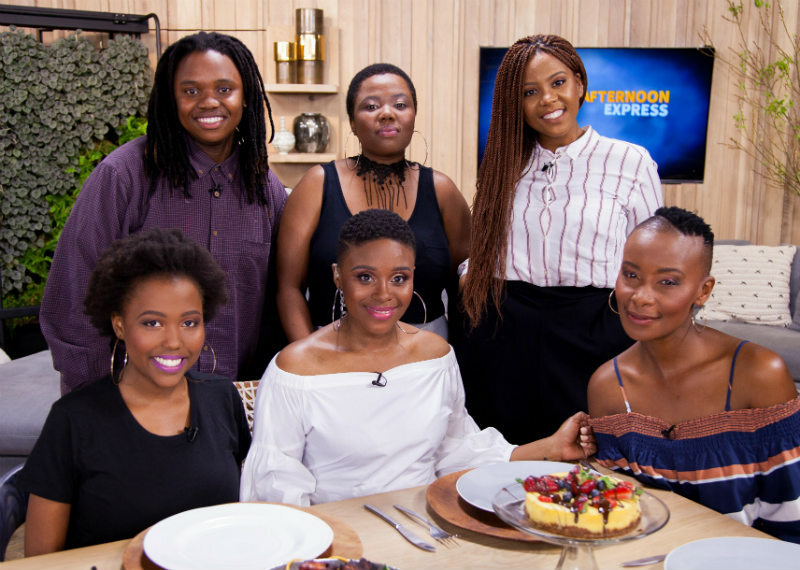 In the kitchen, we are joined by Keletso Motau to make yummy Kebabs with pickled butternut & flatbread.